With IPayYou users can purchase gift cards, pay-by-email or make payments through Twitter. 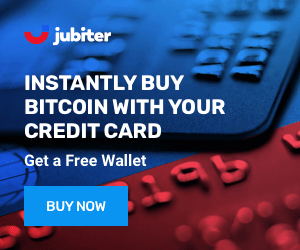 It exclusively allows users to cancel any transaction they make to an email address or Twitter before the recipient confirms it. The user can also set the wallet on automatic withdraw so that funds sent to his wallet can be automatically deposited in a bank account. IPayYou was developed by a small Seattle-based company founded by Gene Kavner, a former director of Amazon Associates and one of the chief architects of Microsoft MSN. His purpose was to create the world's easiest and most useful Bitcoin wallet. He earned 2 US Patents and a Master's Degree in Computer Engineering from the University of Michigan. IPayYou is a peer to peer payment system that has adopted Bitcoin. It's security protocols are therefore different then the average wallet. IPayYou maintains control over user accounts in order to provide instant transactions. Important information is encrypted and backed up several times. Password reset is available. It is not meant to be a place to store your funds. IPayYou is designed for everyday use. You don't need to have any technical background in order to use the platform. The user interface is easy to use and the design is functional and approachable. This platform is designed all types of users and is easy even for the most inexperienced user. 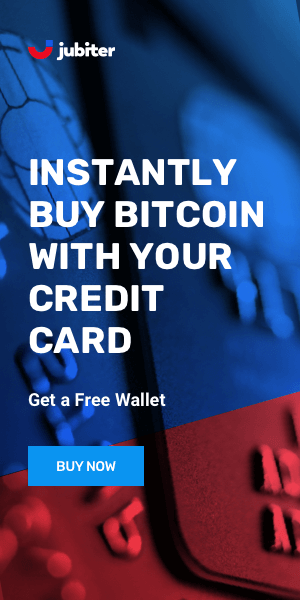 The IPayYou platform is designed for the average Joe to integrate Bitcoin into everyday life. The platform has integrated Amazon, E-bay and Starbucks for voucher acquisition. This company focuses on quick transactions and easy access so security is low. It is not recommended for long term storage.